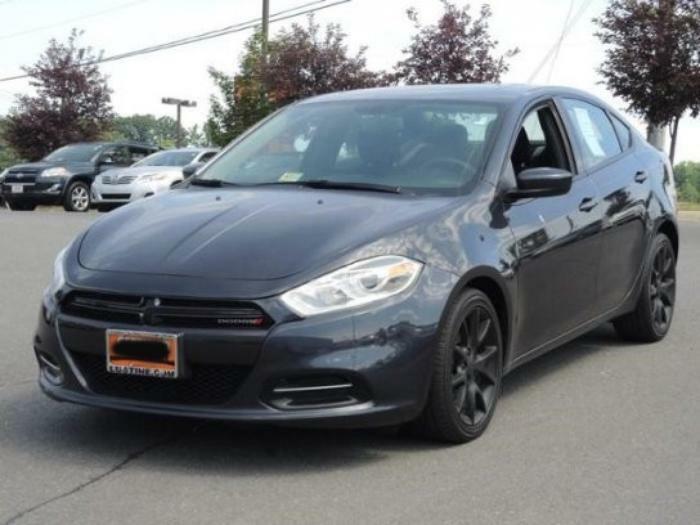 Federal safety regulators are looking into reports of braking problems in 2013 Dodge Darts. The National Highway Traffic Safety Administrtion (NHTSA) said it has received 18 complaints from Dart owners complaining about braking problems so severe that some had to use the park brake to stop their cars. In their complaints, drivers say the brake pedal suddenly became hard to depress and the distance needed to stop increase drastically. Some drivers reported hearing a popping or air hissing noise when applying the brake pedal. One consumer who filed a complaint said she was a passenger iin her son's car as her son prepared to pull out of a parking space. "Suddenly, there was a loud popping sound that sounded like air whooshing out of the brake pedal. He attempted to apply the brake and he said it felt like something was stopping it from going down," she said. The car was towed to a dealer who said fluid had leaked into the brake booster. "Now we are carless, with a busy, full work week for both of us," the Dart owner complained. "I bought this car to be safe and reliable ... but it's neither of those things," said one complainant who said he experienced two brake failures. "I've been lucky both times and I have not killed myself or others with this defect." The NHTSA investigation is now in its "preliiminary evaluation" phase, which could lead to a full-scale investigation andn recall. Is there a safety defect NHTSA should know about? You can file a complaint here. How accurate is your car's fuel economy rating?